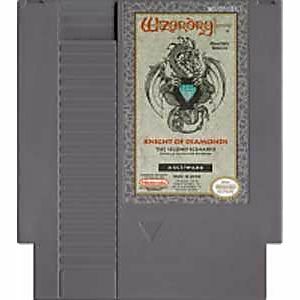 Wizardry II original NES Nintendo Game cartridge only - Cleaned Tested and Guaranteed to Work! 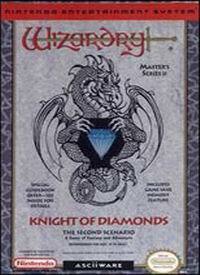 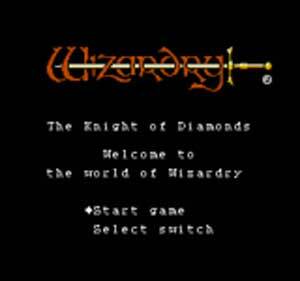 If you liked Wizardry I, you'll like Wizardry II. 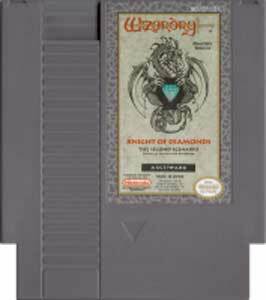 The game play remains essentially the same with a different set of characters. 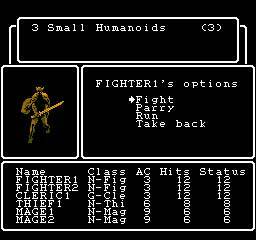 Great for the old-school RPG fan, though it won't win any new converts.